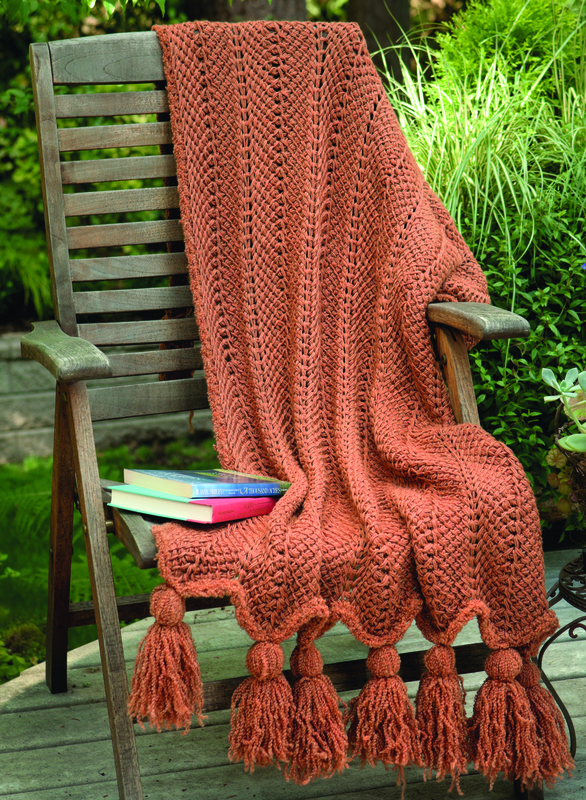 Tunisian Crochet Today, published by Martingale, is all about projects for you and your home. It features everything from blankets and pillows to a market bag and a purse. There is a step-by-step of all the Tunisian stitches right at the front of the book, which makes it easy to find. It even has a section on finishing techniques to help you get your project looking as good as possible to the very end. With 35 pages and 7 projects, there should be something for just about anyone in this book. 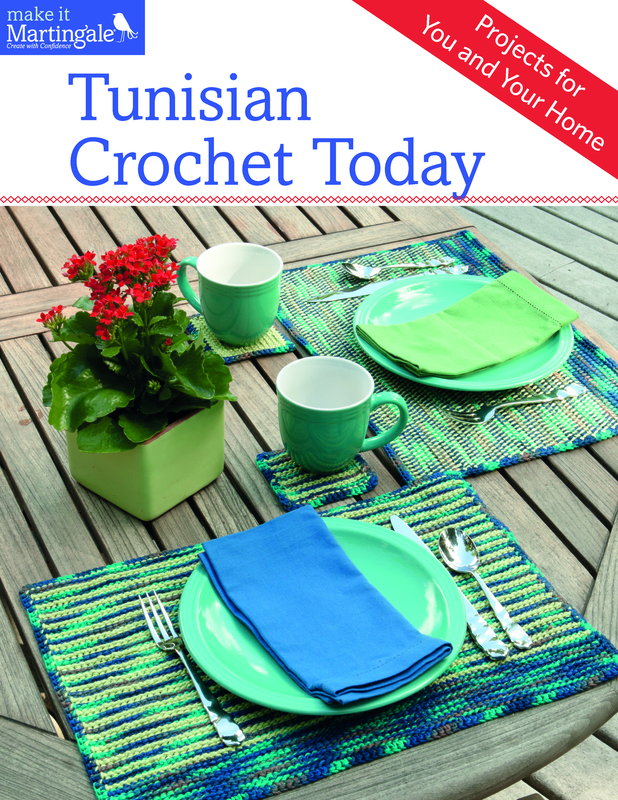 If you’re new to Tunisian crochet this is a great book to get you started.